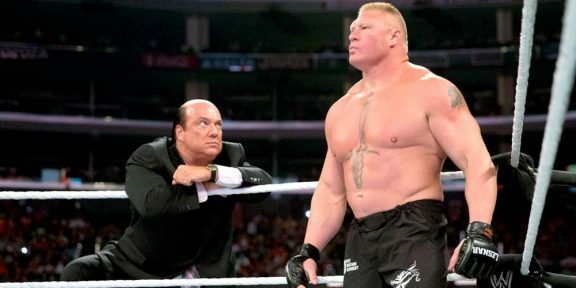 Brock Lesnar described ESPN’s SportsCenter covering SummerSlam as a huge milestone for both companies, adding that ESPN has not covered wrestling since the AWA days. 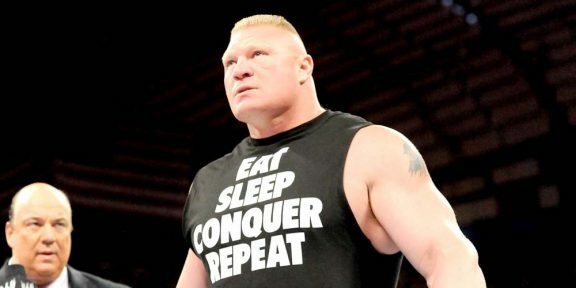 In a video interview with ESPN, Lesnar said he’s been there before promoting a different brand but now it’s a huge honor for him to do it for the WWE and he was not going to turn down the opportunity when he was asked to do it. 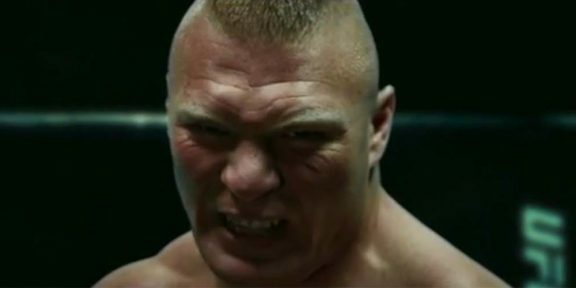 When asked about Jonathan Coachman, Lesnar said that The Coach is smart not to cross the line otherwise he will take him to Suplex City. 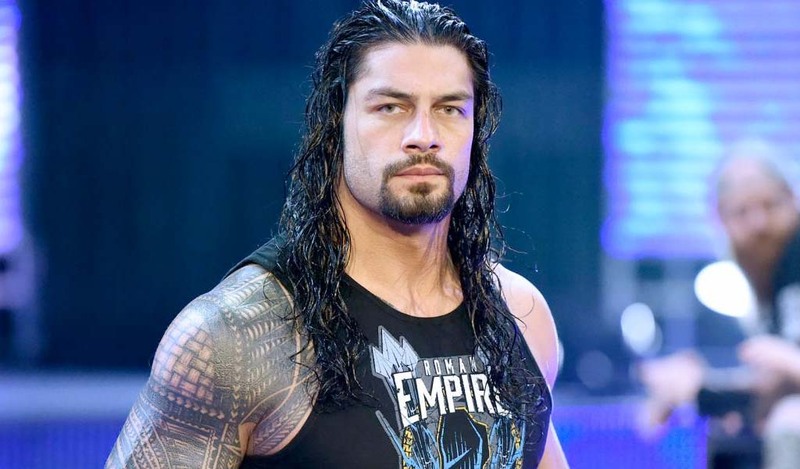 He said the ESPN SportsCenter highlight will be a photo of the Undertaker with his feet up flying via Brock Lesnar. Coach said it means a lot to him to go back to an organization who he worked for for so long and have great memories with and said he is “through the roof” with the decision that ESPN decided to do it.